Time runs fast! 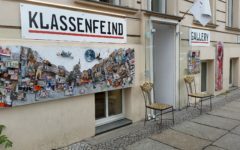 Today one year ago the Klassenfeind Gallery opened for the first time its doors to the public. The Gallery walls seemed sparse back then compared to now. 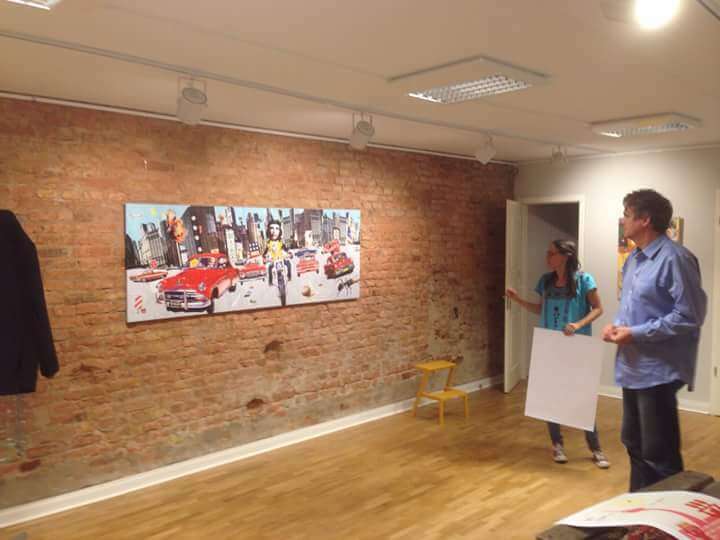 We started off with some Canvas and Posters of Tim Roeloffs. I still remember our first customers. It was a special moment and the start of 12 exciting months full of emotions, fun, hard work, learnings and up and downs. 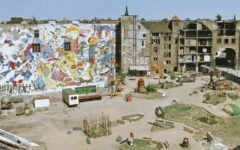 Our plan to relive the Tacheles times has been accomplished. 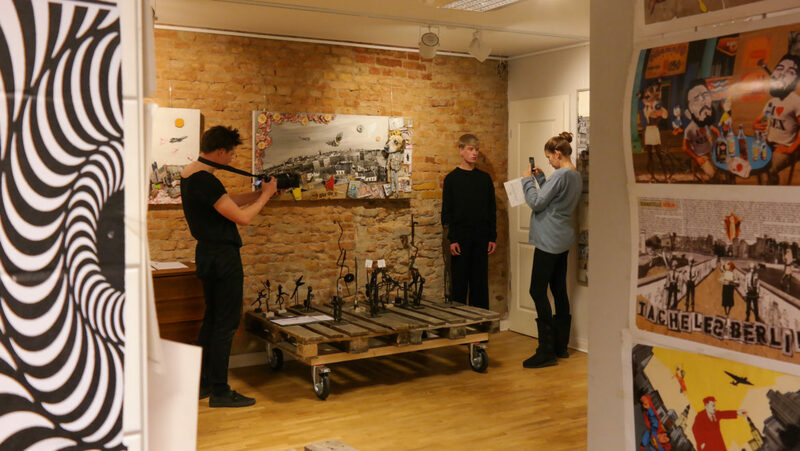 We have had in total 6 artists that had been residents of the ex Tacheles arthouse showing there interesting artwork in the form of Metal scupltures, silk screens, fashion and collages in our Gallery. 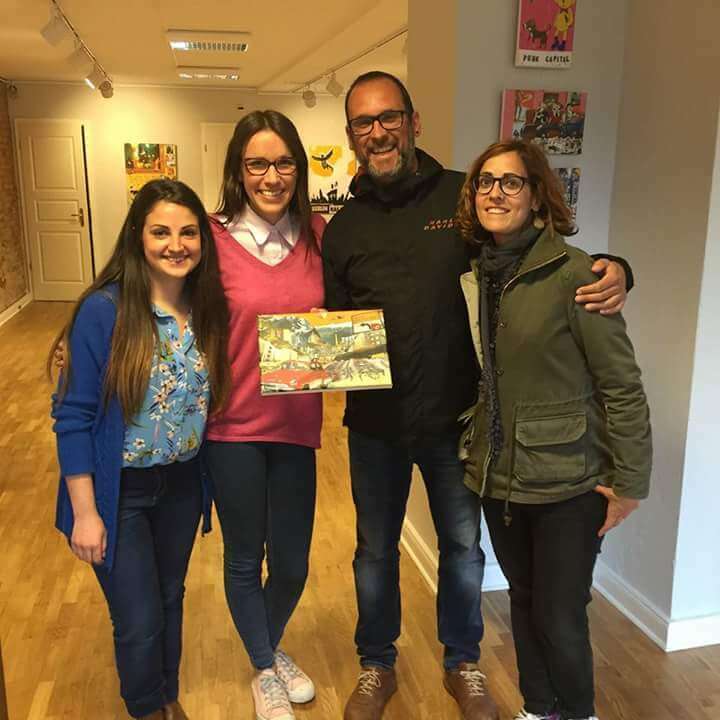 One highlight was our Opening Party in February where we had a crazy fashion show organized by Laloquita and tight tunes of Txus Parras, Ken Shakin and other musician. Our 300 guests got a Tacheles experience walking through the room that had been designed for the Opening Party by Tim Roeloffs and Txus Parras. For this particular evening the Tacheles experience was truely alive. 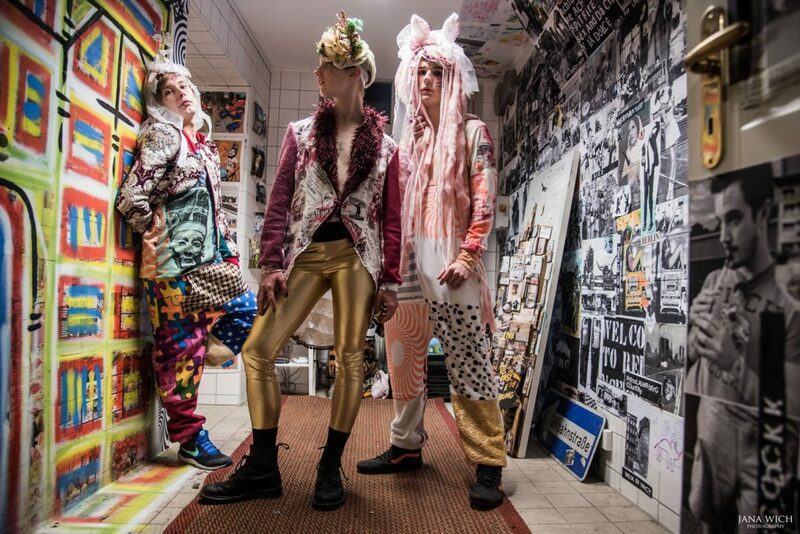 Another highlight was the model casting for the Berlin Alternative Fashion Week at the Klassenfeind Gallery and the fashion stand of our artist Txus Parras at the designer market on the BAFW. 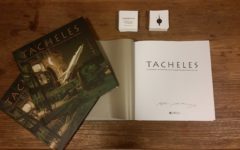 We finally launched our Berlin Affordable Art Online Shop where people from around the world can purchase Tim Roeloffs artprints. How often did our gallery customers have the problem that they wanted to bring home a large artpiece of Roeloffs but could not due cabin baggage policy. Those times are definitely over! 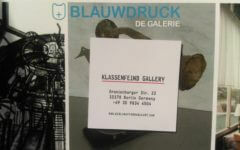 A partnership with the Dutch gallery Blauwdruck has been formed. 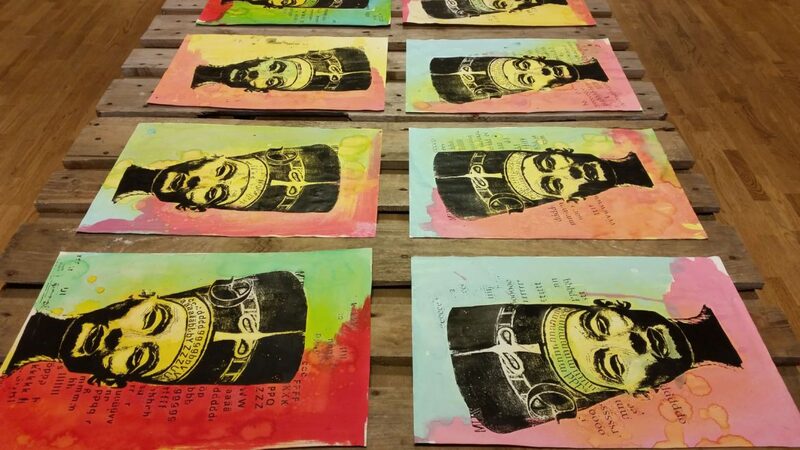 In the last 12 months our main artist Tim Roeloffs has created some wonderful original art pieces and Semi Originals and has also started to do silk screens. 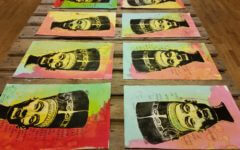 He created a wonderful limited edition for the Gallery with the motif of Nefertiti which always gets a lot of attention. 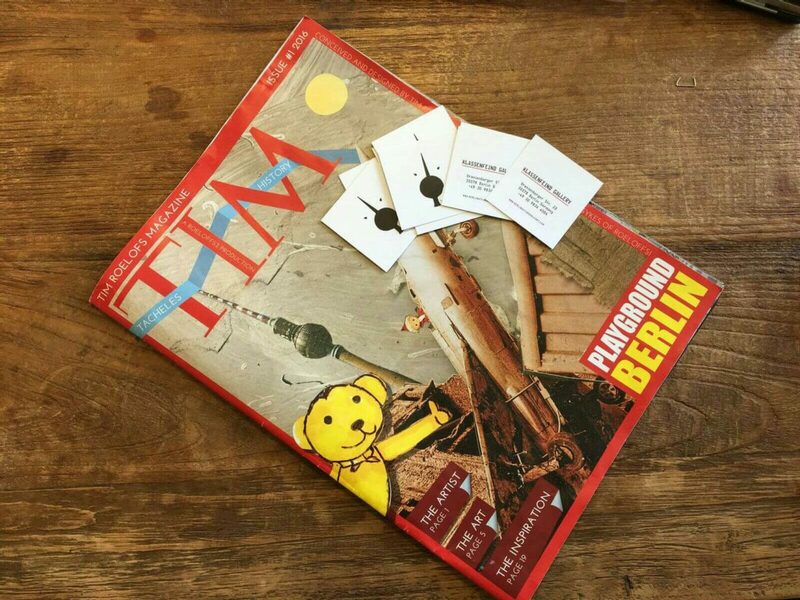 But the most special moment for Tim Roeloffs has been the print of his very fist edition of the TIM Magazin which is now available at the Klassenfeind Gallery. 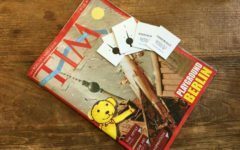 In the Magazin you can learn a about Tim and his art and see more of his wonderful artwork. 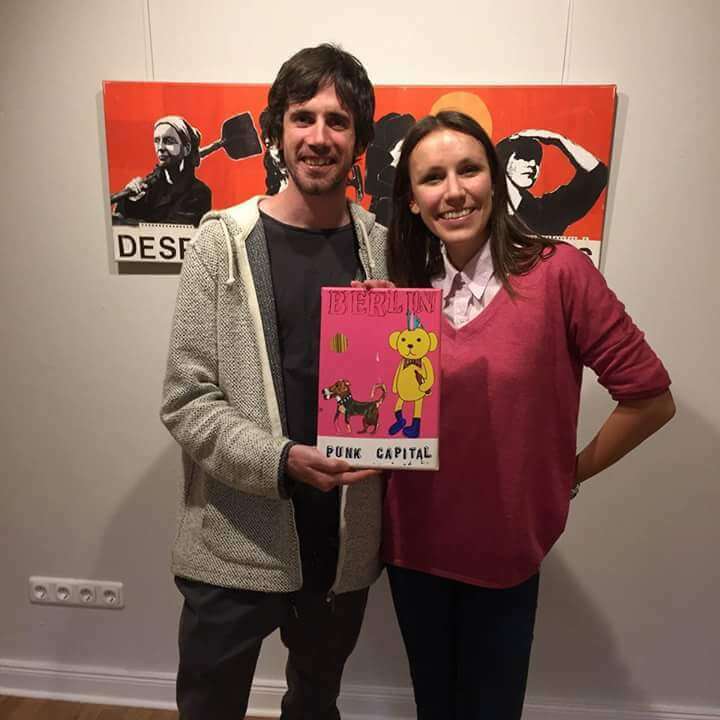 Tim’s energy has brought us very much forward and we can certianly look back to a successful year in which visitors from around the world have seen amazing artwork in our gallery and have brought home a piece of Berlin Art and a little Tacheles experience. 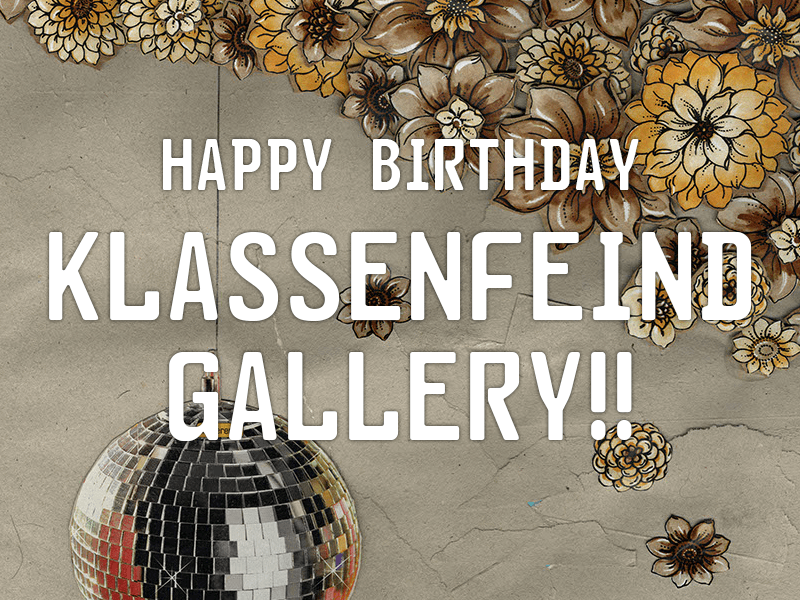 We are looking forward to what the future has in store for the Klassenfeind Gallery!! !